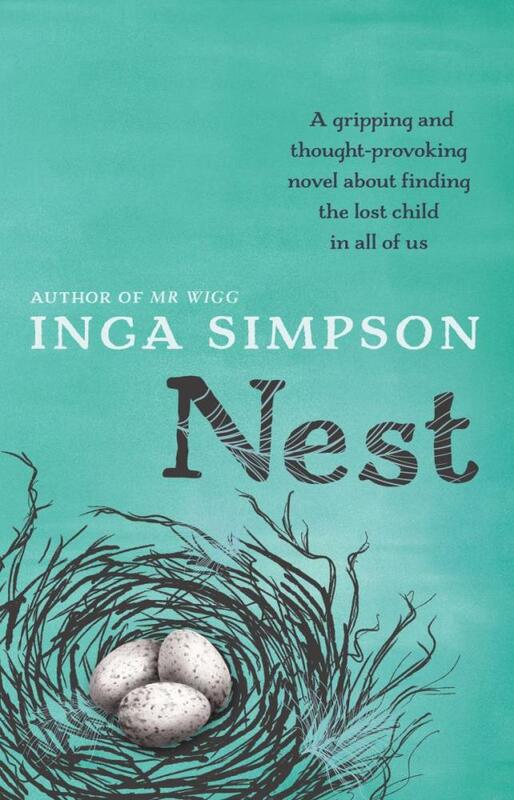 One of my favourite books of 2013 was Mr Wigg by Inga Simpson, a gentle fable about loss and family set in the stone-fruit heart of rural Australia. It was Simpson’s debut novel so it was with a mixture of anticipation and some trepidation (was Mr Wigg a quirky, one-off success?) that I read her follow-up, Nest, recently released. Sticking with what she obviously knows intimately Nest is again set in rural Australia. Jen, an artist and teacher, has been drawn back to her roots and bought a remote, dilapidated house deep in the forest near the small town where she grew up. For days on end, the only human she sees is Henry, a local schoolboy who she is tutoring in sketching and art. Whilst welcoming his cheerfulness and haphazard enthusiasm, solitude for Jen is no hardship. The native birds, her “forest orchestra” are the most welcome and intimate of neighbours infiltrating every part of her day, gradually reinvigorating and inspiring her own art. The noisy, vibrant, dense embrace of the forest is her security blanket. Then one day Henry tells her that a young girl from his class is missing, disappeared as she made her way home from school the previous day. A media circus has descended. The small community closes ranks but suspicion swirls around. And some memories run deep, skipping back over the decades when the town was rocked by another mysterious disappearance and Jen lost both her father and Michael, her best friend. As with Mr Wigg Simpson has again put her finger on the pulse of a small community facing sorrow and change yet sustained by its intrinsic resilience. And when she is writing of the Bush itself, as living, breathing organism, and particularly the birds, there is a joy and passion that is immensely satisfying. In Nest, Simpson has introduced an edgier undercurrent whilst retaining the beautiful intensity of nature that is becoming her hallmark. I am looking forward to her next novel with anticipation. No trepidation this time. 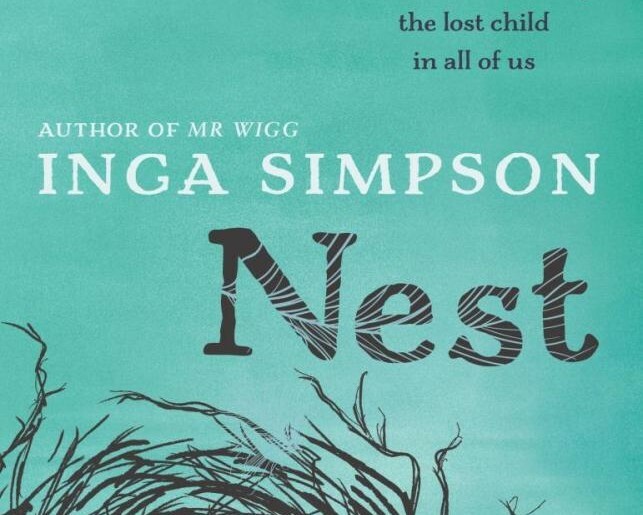 Nest by Inga Simpson is published by Hachette Australia. 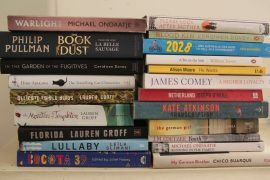 Hear her speaking recently about Nest on the ABC’s Books and Arts Daily.